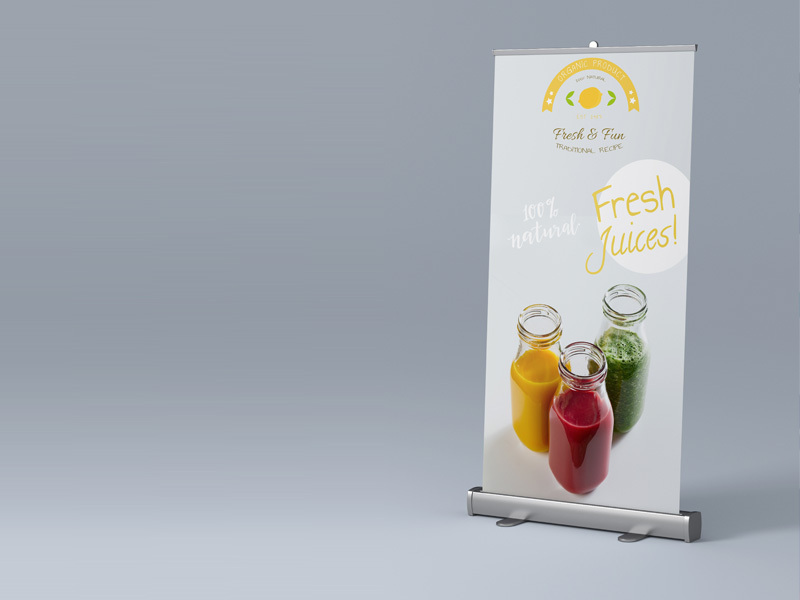 Simply good: our Classic roll-up banners delivers good quality for an even better price. Available in two different thicknesses that, with brilliant full-colour printing by us, are ideal for rolling out your abilities, expertise and services. 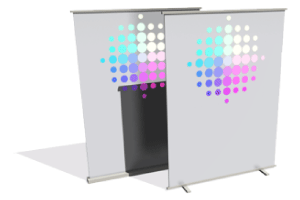 This roller banner is our Classic display system: affordably priced, sturdily made and robust. Ideal for everyone who expects the best possible product for the smallest possible price. Which, come to think of it, is what we always offer. 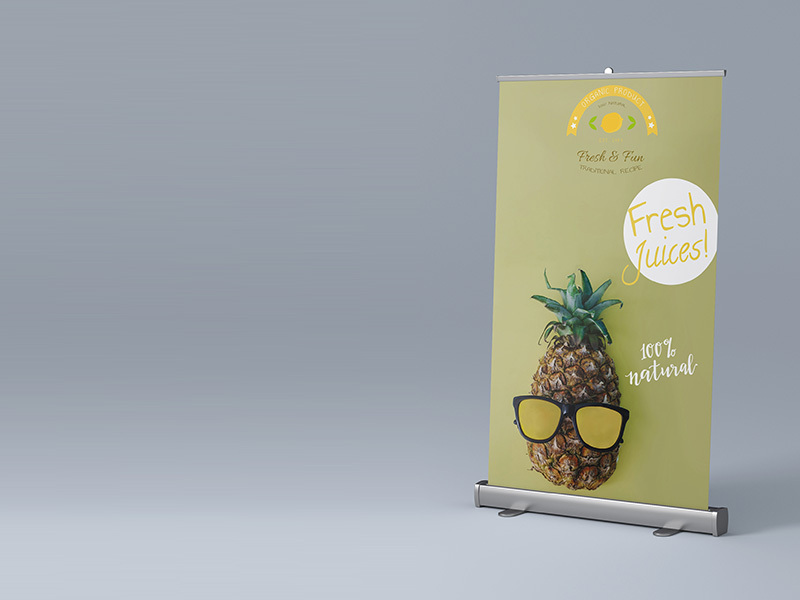 Regardless of your choice of format, we print your texts, pictures and graphics in full colour on one side of your classic roller banner. Using lightfast inks and in classic PrintCarrier.com quality – so your presentation will continue to make a brilliant impression even after you have used it multiple times. 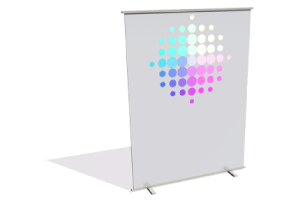 After use, your spring-loaded Classic roller banner automatically rolls up as small as possible and disappears like magic into its lightweight aluminium casing. An extendable rear-mounted prop and a pull-out foot make sure it stands securely, indoors or outdoors. 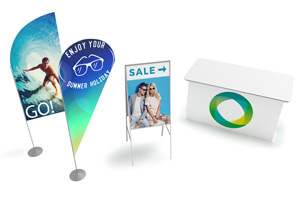 We supply every roller banner with a practical carry-case – and on your doorstep within four to five working days after requesting our Express service or within six to seven working days if you select Standard delivery. 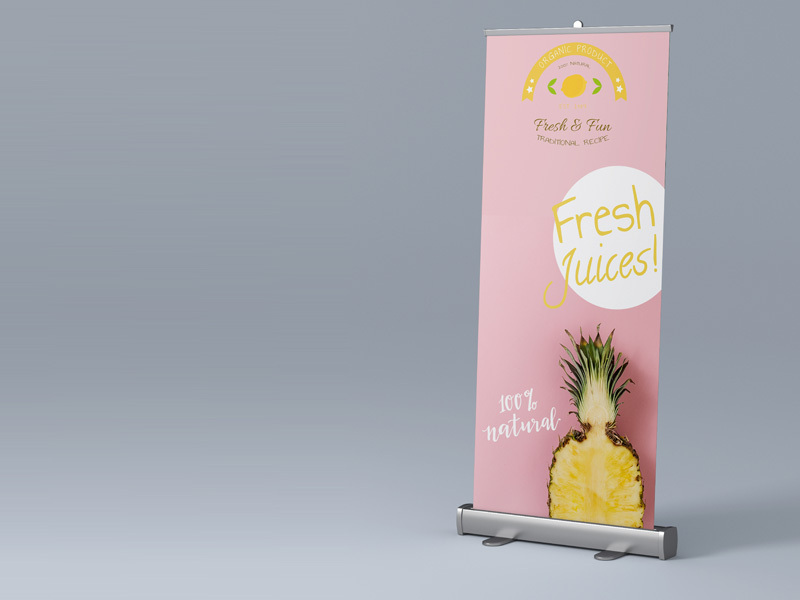 At no extra charge, no matter whether you order 1, 2, 3, 4, 5, 6, 7, 8, 9 or 10 roller banners. And we’re not just saying that — it’s really true. We make all of our customers happy. And if you ever find yourself doubting it, we’ll take your feedback seriously. In the case of first-time customers, complaints are rewarded with a full refund without any ifs, ands or buts. 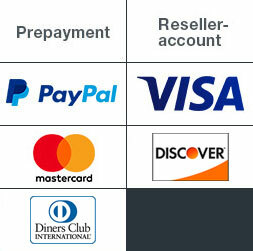 And known customers can count on us to resolve the issue to their complete satisfaction.